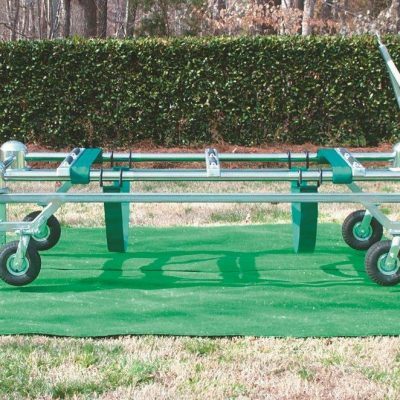 Extremely functional, the U-Dump Turf Trailer is specifically designed for Cemetery maintenance. 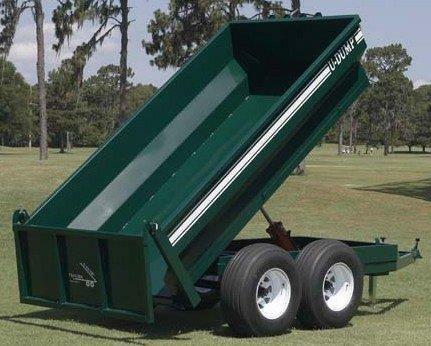 Regardless of the task, U‐Dump Turf Trailers are designed and built with quality and reliability in mind. Trailer floor is a single sheet of steel. Coupler options, shovel rack, 11L15 flotation tires, and dump style gate. 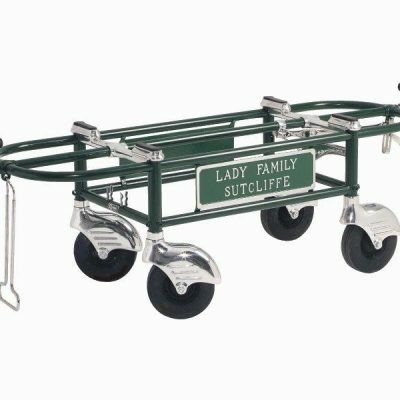 Designed for Turf Applications 12 Volt Hydraulic Pump or Tractor Hydraulics Attachments.